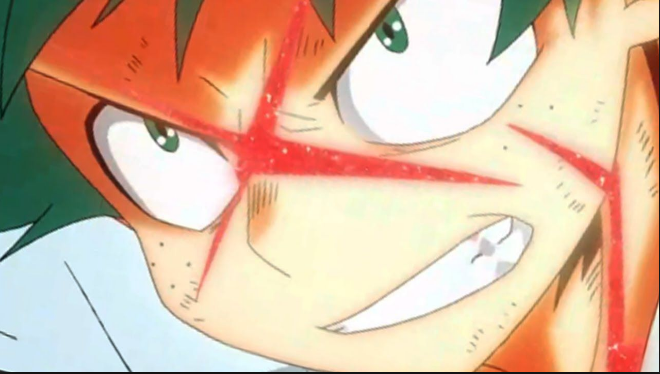 One of the core mysteries of My Hero Academia is how exactly One For All works, and the Joint Training arc of the manga has shed a light on many of the mysterious quirk's inner workings as Midoriya taps into several other quirks within him But it also clarified one question fans had about the Quirk, is whether or not it can be taken from its user just as it can be passed on. The latest chapter confirmed that no, it can't be taken by force. After Midoriya fought against Hero Killer Stain, All Might mentioned how One For All couldn't be taken from Midoriya just because Stain ingested his blood. The quirk couldn't be taken by force, though it can be forcibly passed on to someone else as long as the original host wills it. Chapter 214 revisited this idea as Class 1-B's Monoma failed to copy One For All after touching Midoriya. In Chapter 214, Monoma attacks Midoriya after being able to touch him in the previous chapter. Midoriya hesitates for a moment thinking Monoma was able to copy One For All, but Uraraka manages to pin him down. It's then Monoma confirms that he "drew a blank," meaning he was unable to copy One For All. He wonders why it didn't activate, but this has fans scratching their heads as well.